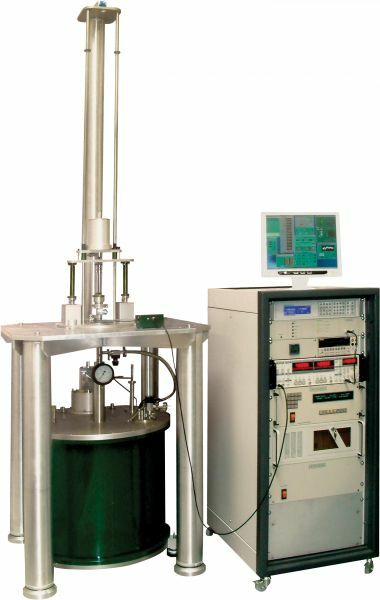 The Cryogen Free Measurement System (CFMS) from Cryogenic Ltd is a modular research system designed to enable the user to perform a wide range of material characterisation experiments in variable field and variable temperature environments. 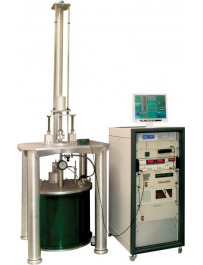 The base system of every CFMS is made up of a Cryogen Free Superconducting magnet with an Integrated Variable Temperature Sample Space (VTI). Complementing this is a range of specifically designed measurement modules with associated electronics for magnetic, electrical and thermal property measurements. Magnet configurations up to +/-18 Tesla are available with a standard temperature range of 1.6K – 400 K.
The CFMS uses high quality measurement electronics from world leading manufacturers such as Lakeshore Cryotronics, Keithley Instruments and Stanford Research Systems. By providing well known, familiar products, customers have a high degree of confidence in the results achieved, ease of upgrade and assurance of service and support. Low operating costs: No liquid helium or nitrogen required for cool down or operation. 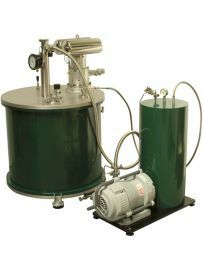 Therefore no costs associated with transport and handling of liquid helium. Modular design: All measurement probes are designed to top load into the variable temperature sample space. All options are easily interchangeable. Compact: The absence of cryogens means that the systems can be more compact with easy access to the field centre. 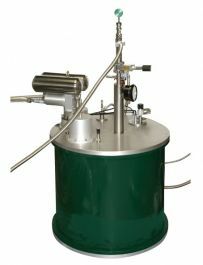 Low Maintenance: No liquid helium surrounding the magnet to cause leakage or maintenance problems over the life of the equipment. Competitive design: Magnet and variable temperature sample space operated from a single cryocooler.